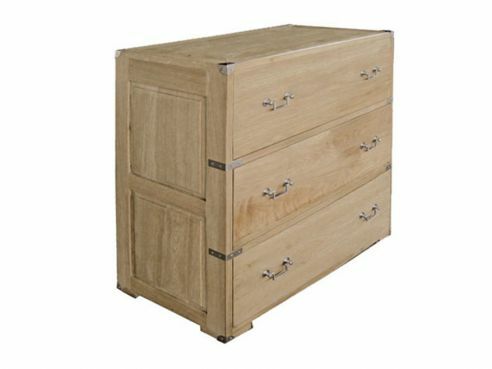 Our Oak Range of bedroom furniture is one of our most popular ranges, featuring natural and stylish products that would suit most style of bedroom décor. 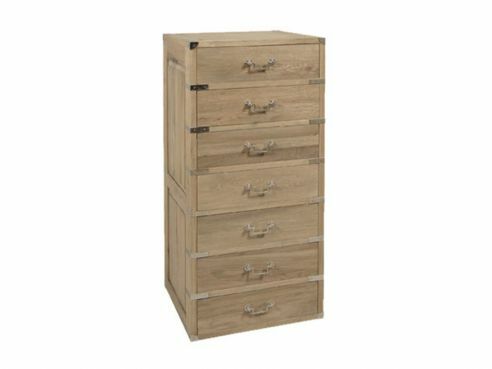 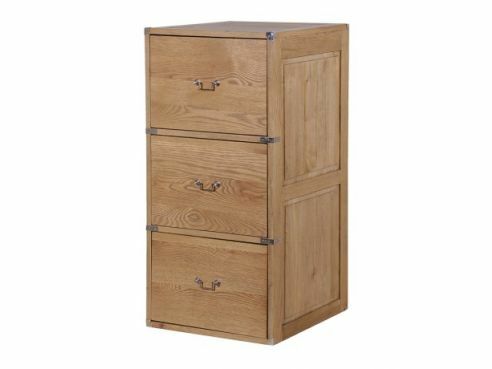 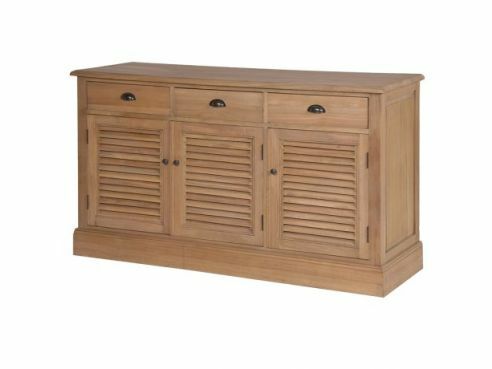 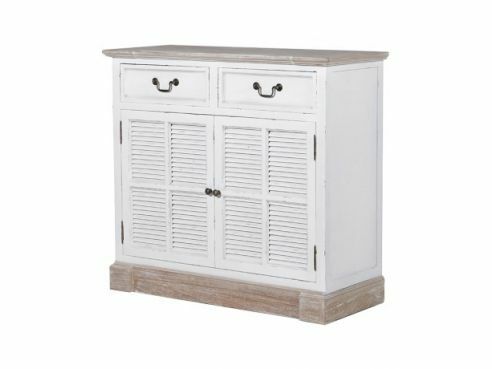 We have a number of items available in our Oak Furniture range, including drawers, Chests, trunks and ottomans with an expanding range. 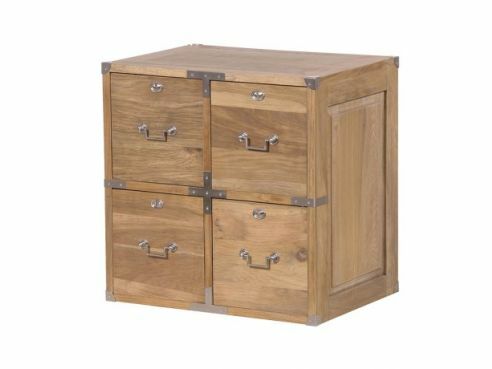 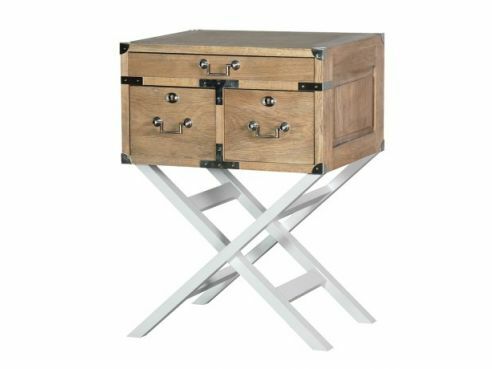 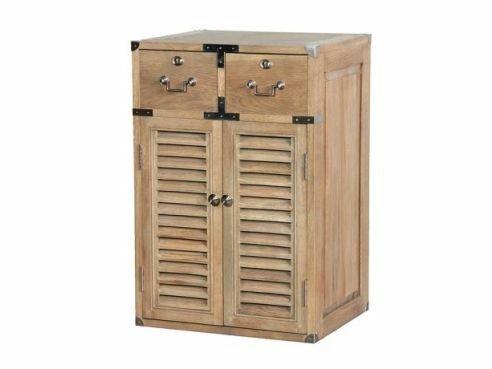 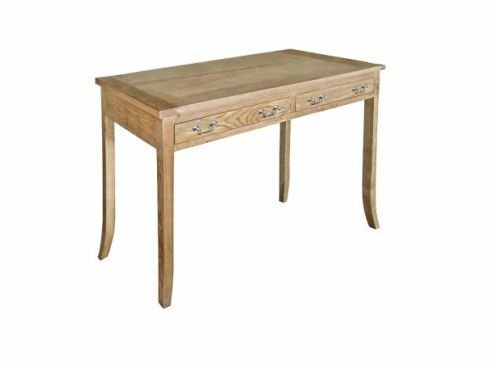 Our range of oak furniture has been bought specifically for its qualities such as durability and design.